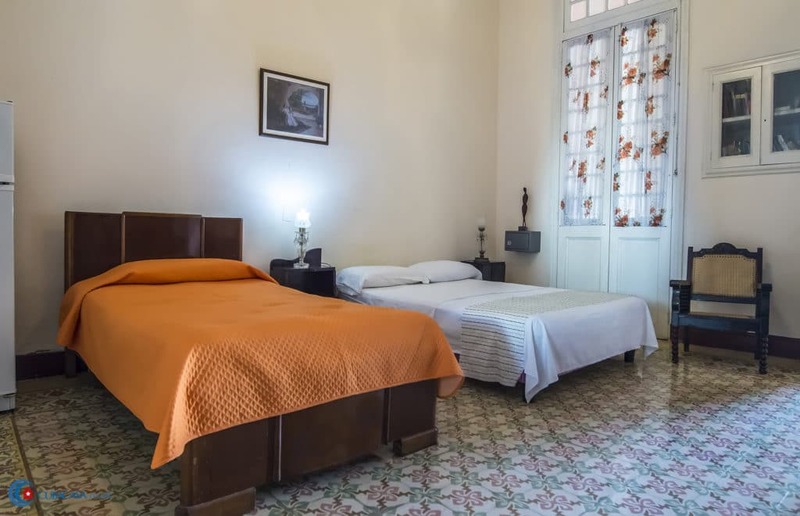 Raquel is a mechanical engineer who will make you feel right at home with her hospitality and warm smile. 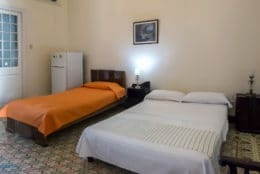 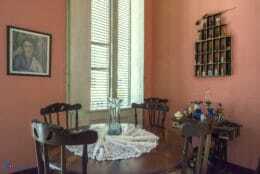 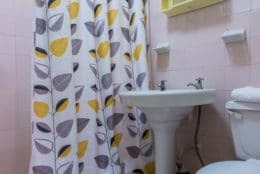 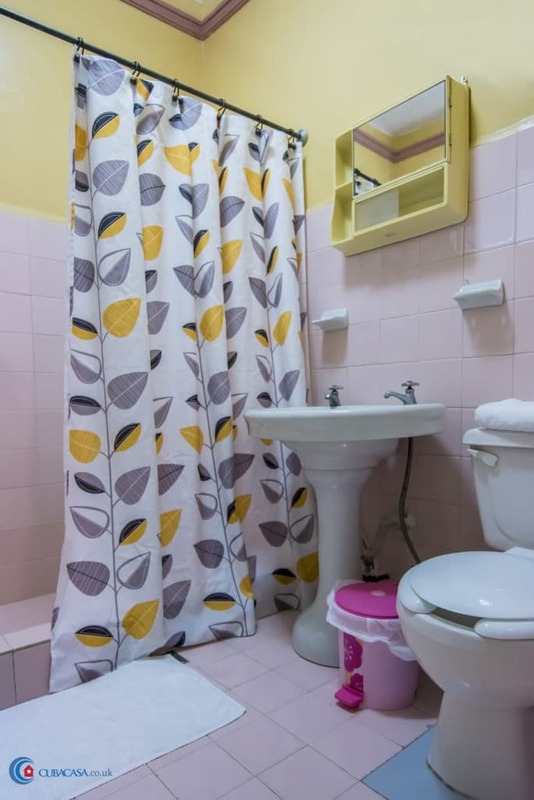 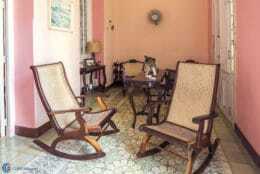 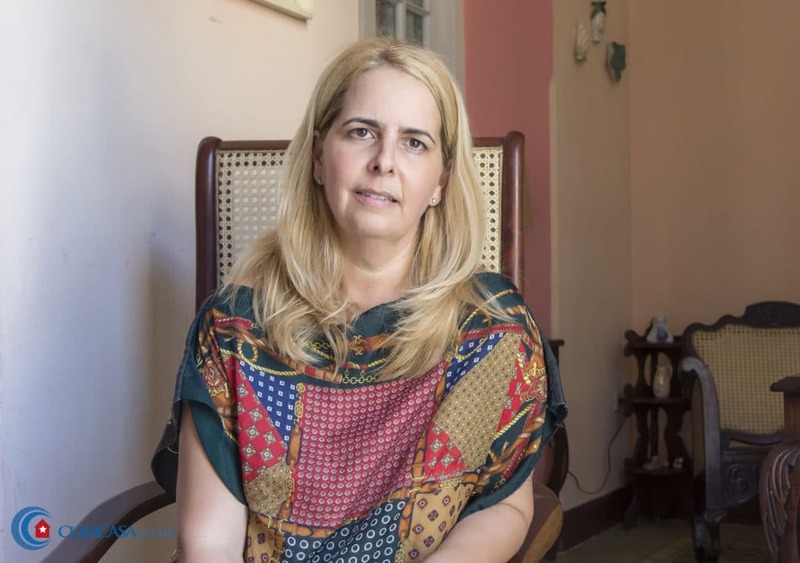 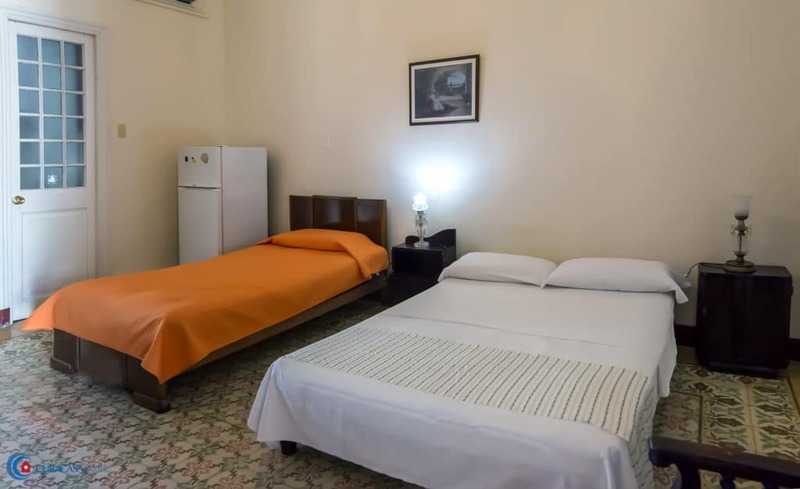 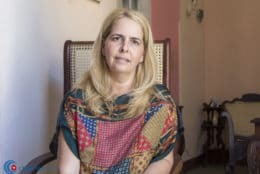 She rents 3 clean and comfortable rooms in her colonial casa particular in Old Havana, located between the Museo de la Revolucion and Capitolio. The long terrace overlooks the Prado and Museo de la Revolucion, so is a great place to relax in the evenings.